Obsessive Compulsive Disorder can be hard to ignore if you’re living with someone who has it. 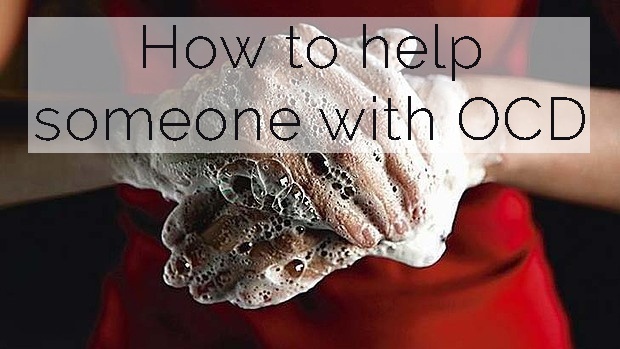 The temptation is to buy into the OCD and either join the person helping out with their obsession by buying wet-wipes for the person with a germ OCD for example, or to try and stop them carrying out their habits or rituals, encourage them to resist the compulsion. What should you do for the best? Neither is helpful to someone with OCD; putting pressure on them to resist the compulsion will create anxiety which will strengthen the compulsion and enabling the OCD will just encourage it more. If you’re living with someone with OCD, what can you do to help – watch the video for some important tips of what you can do.